Stephen Alvarez is an award winning National Geographic photographer, film maker and explorer who produces global stories about exploration, adventure, culture and archeology. He has published over a dozen feature stories in National Geographic Magazine. The Magazine has sent him from the highest peaks in the Andes to the depths of the deepest cave in the world. 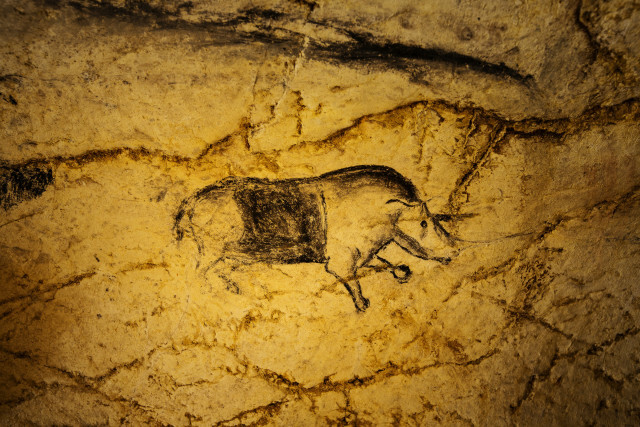 His latest National Geographic story on the Origins of Art led from early human sites on the southern coast of Africa to Paleolithic art caves in France and Spain. Moved by the power of humanity’s earliest artworks, Alvarez founded the Ancient Art Archive n 2016. The Archive is a non profit foundation dedicated to using the photography and the newest image based VR technology to preserve and share the humanity’s oldest artworks. His images have won awards in Pictures of the Year International and Communication Arts, and have been exhibited at Visa Pour L'Image in Perpignan, France. Recent appearances include NPR, PBS, and CBS Saturday Morning. Stephen is also a frequent consultant and commenter on how new photographic technology is changing the world. Alvarez is also a founding member of The Photo Society and lives with his family in Sewanee, Tennessee.